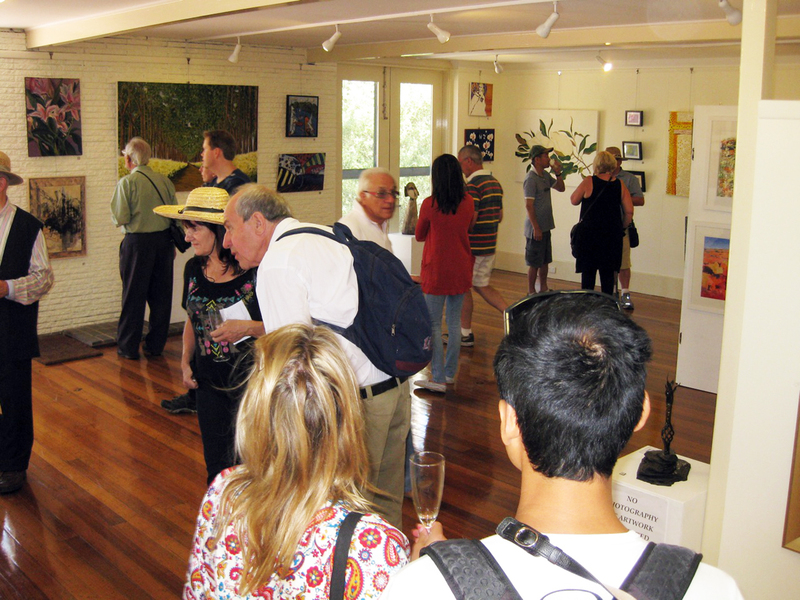 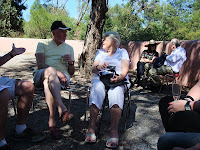 The opening of the Contemporary Art Society's exhibition was well attended in perfect weather - a great combination for both the intense art admirers and those whose preference lay somewhere out in the courtyard drinking in the peace. 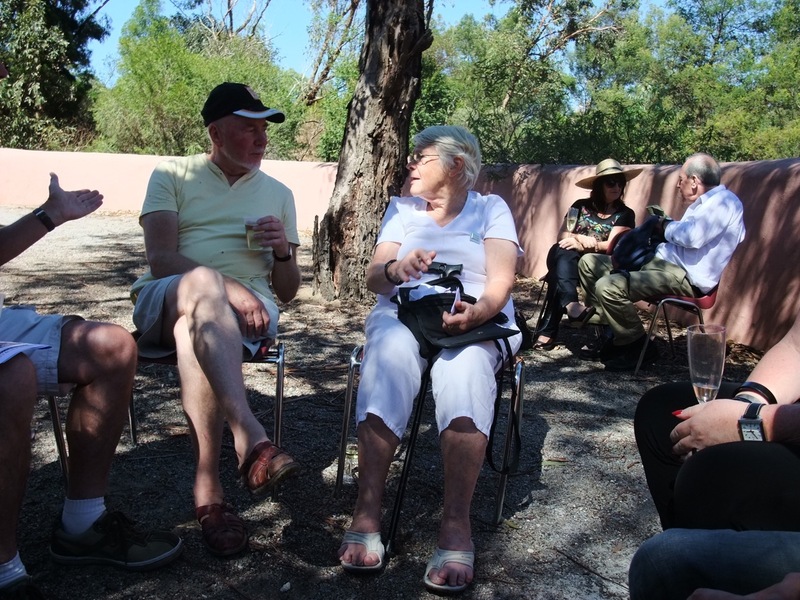 Over the long weekend you can picnic and barbecue on the island, enjoy the peace and take in the exhibition over three days of relaxing weather - not too far from the madding crowds of Moomba. The glimpses of the work in this image are all you can get without being there - until CAS uploads the exhibition to their website http://www.contemporaryartsociety.org.au/.